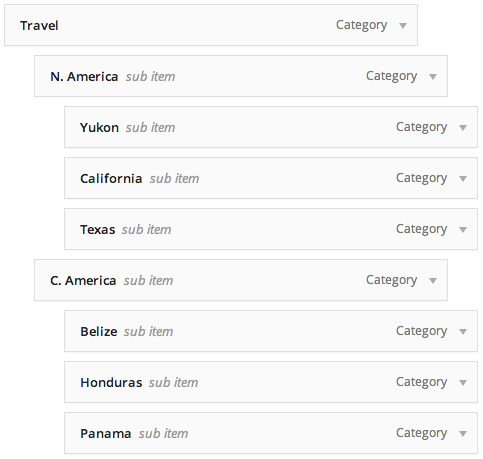 A mega menu is an easy way to add additional columns of dropdown links and sub categories to your navigation menus. 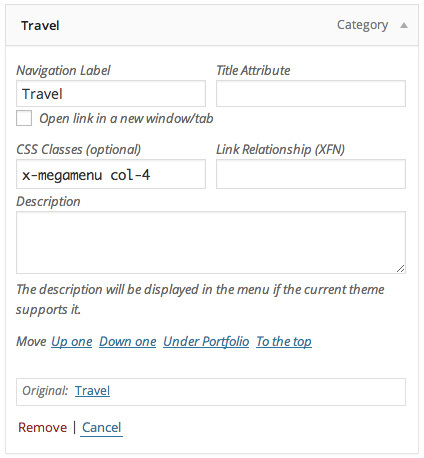 Keep in mind that based on the amount of links you have present in your megamenu as well as the functionality of the navbar itself (i.e. fixed top), stacking menus like this might not always be something to pursue as it could be too much content for some formats. Ultimately you will need to find what configuration works best for the amount of content you’re trying to present along with your global site layout options.